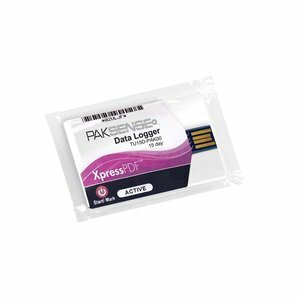 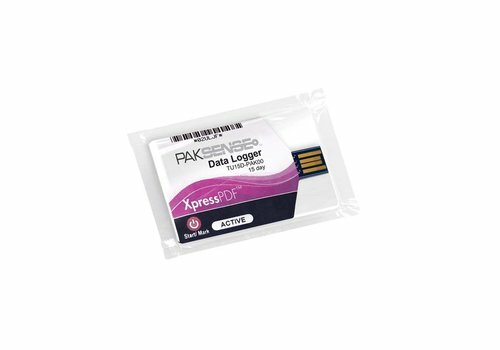 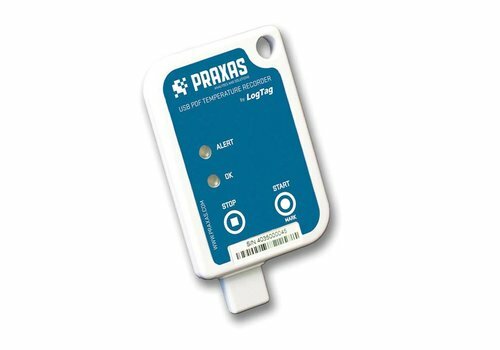 Praxas’ data recorders provide insight into the entire distribution chain. 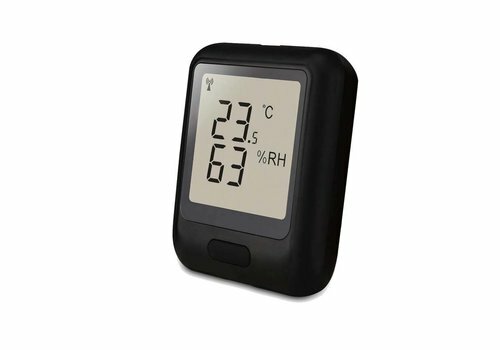 They allow you to create a visual representation of the temperature and humidity during the transport and storage of, among other things, foodstuffs and pharmaceuticals. 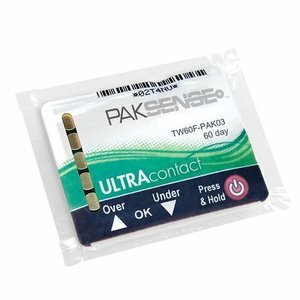 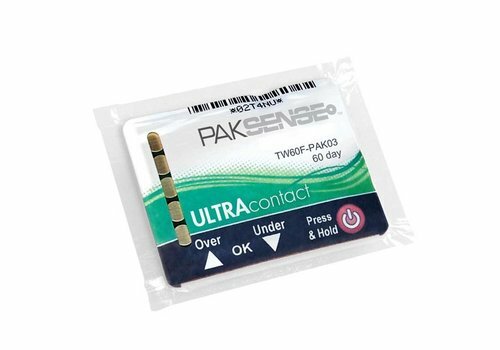 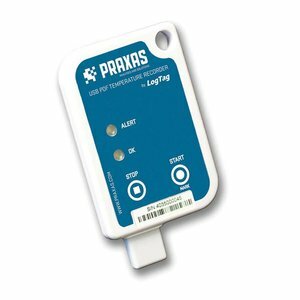 There are many types and sizes and Praxas will provide the most suitable data recorder for your situation. 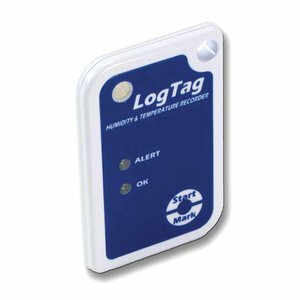 The multi-use LogTag Trex-8 stores up to 8000 measurement values ​​in the range of -40°C to +99°C (-40°F to +210°F). 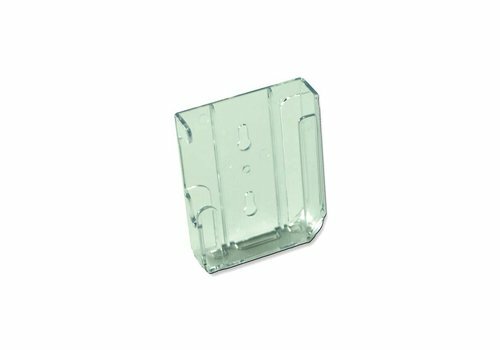 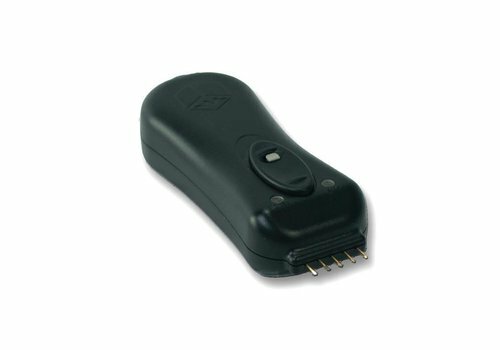 It's small enough to put in a package, but can be found it easy. 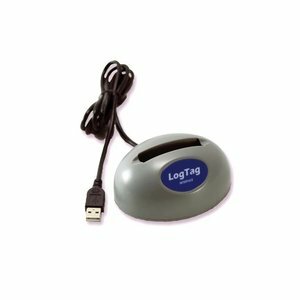 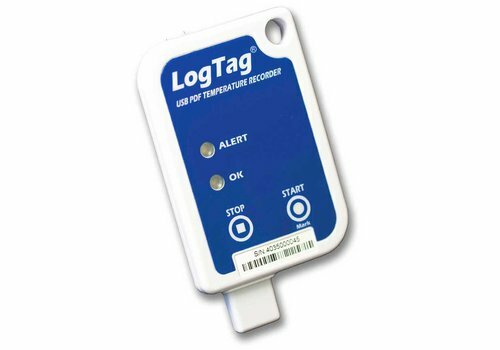 The LogTag Interface ensures a rapid and reliable data transfer to the LogTag Analyzer Software in only a few seconds (by far the fastest in its class). 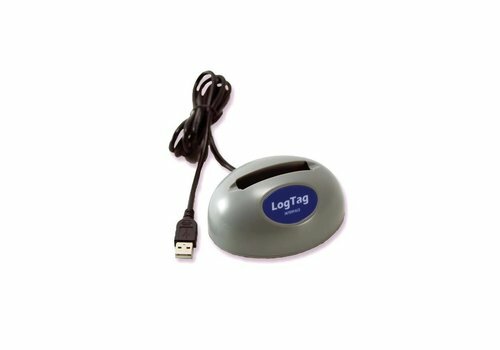 This Interface cradle has a USB cable connection. 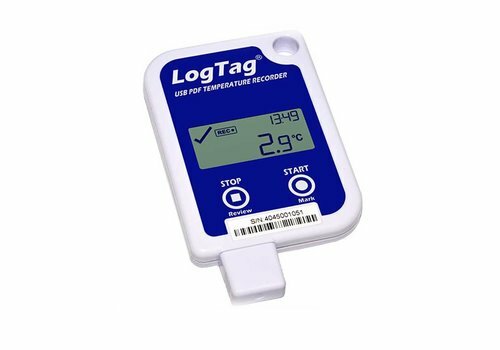 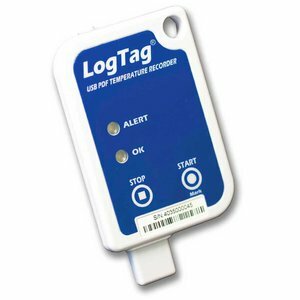 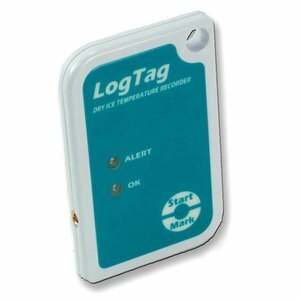 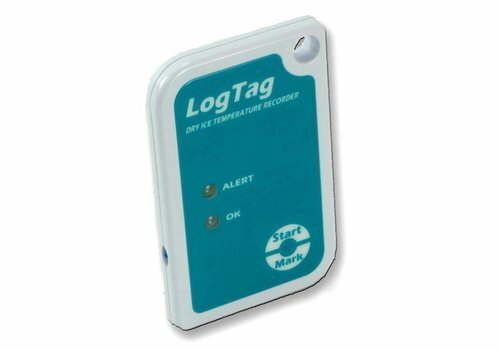 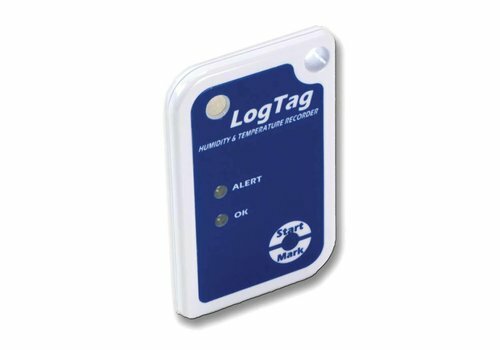 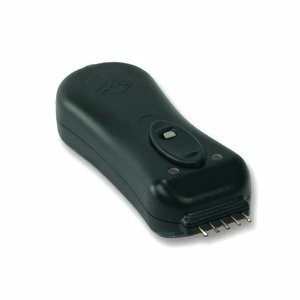 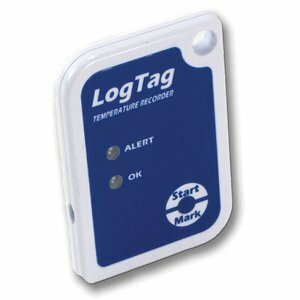 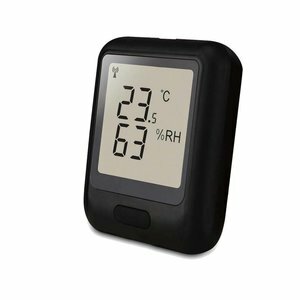 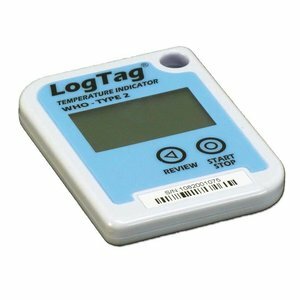 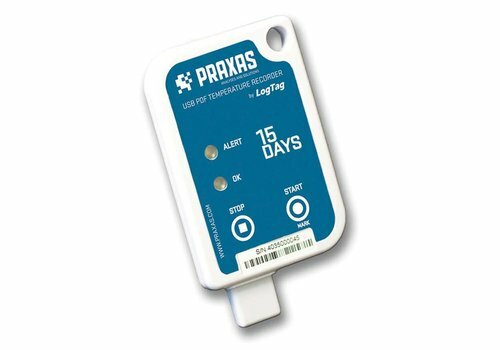 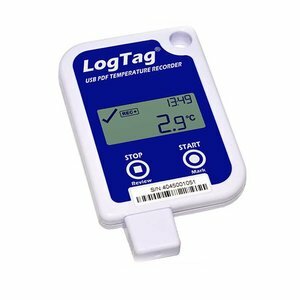 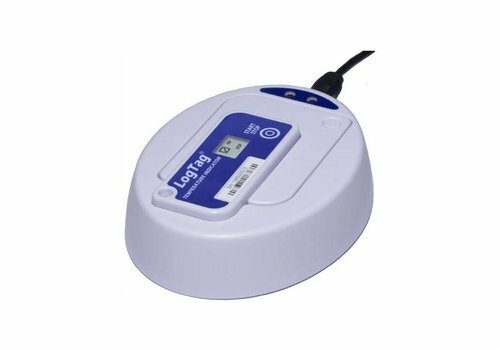 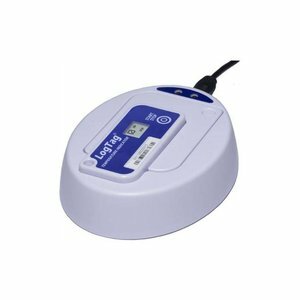 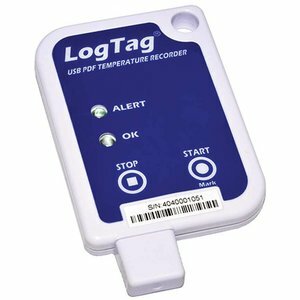 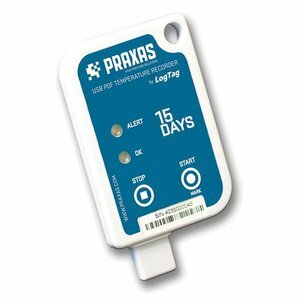 The LogTag Trel-8 'Dry Ice' temperature recorder with a connection for an external sensor can be used several times and measures and stores up to 8000 temperature readings between the range -80 ° C to + 40 ° C.
This USB readout associated with the TIC-20 and TICT data recorder LogTag. 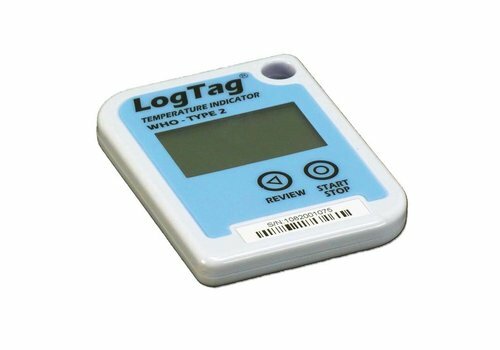 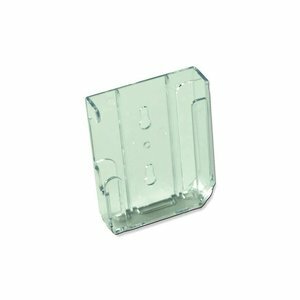 The Wall Mount Bracket LogTag provides an easy and neat solution for mounting a LogTag on a wall, door or vertical surface while the recorder is still easy to remove for programming or reading of the recorder. 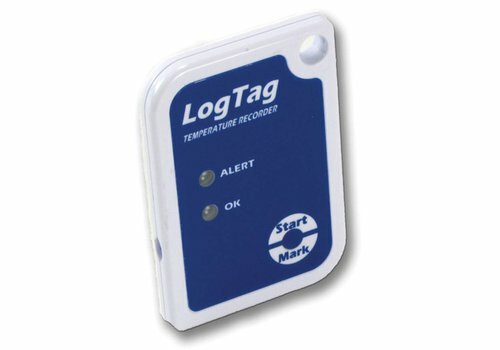 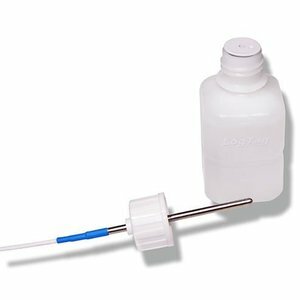 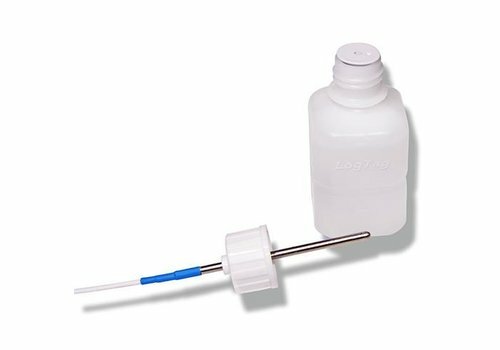 The LogTag glycol buffer can be used to monitore vaccines during storage or transportation. 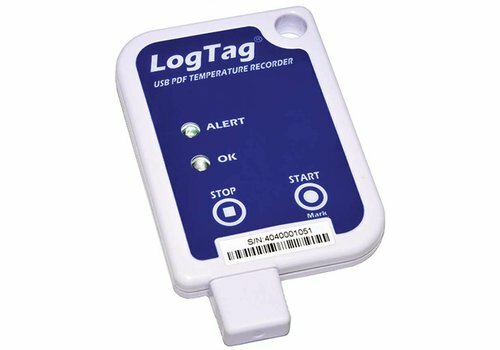 It mimics the temperature setting in a vaccine vial and records the temperature data.